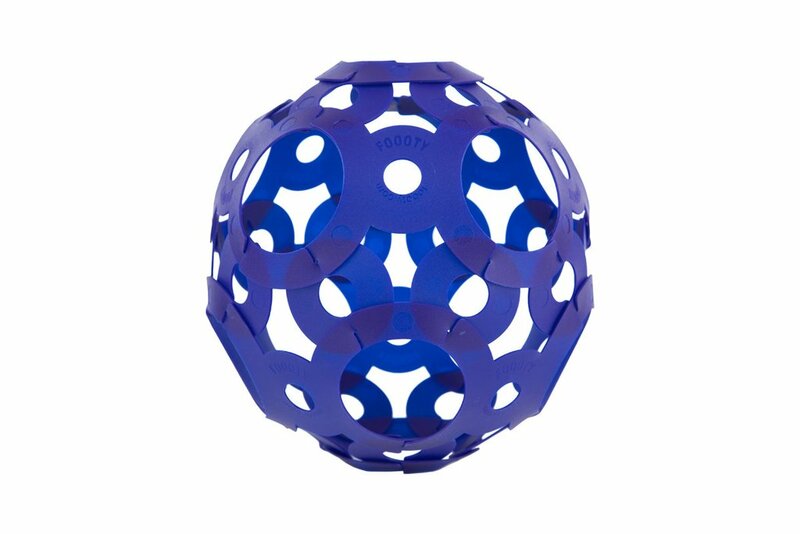 With these Foooty elements, you can make all popular ball shapes to kick and throw around! The Foooty is resistant to kicks and tricks. 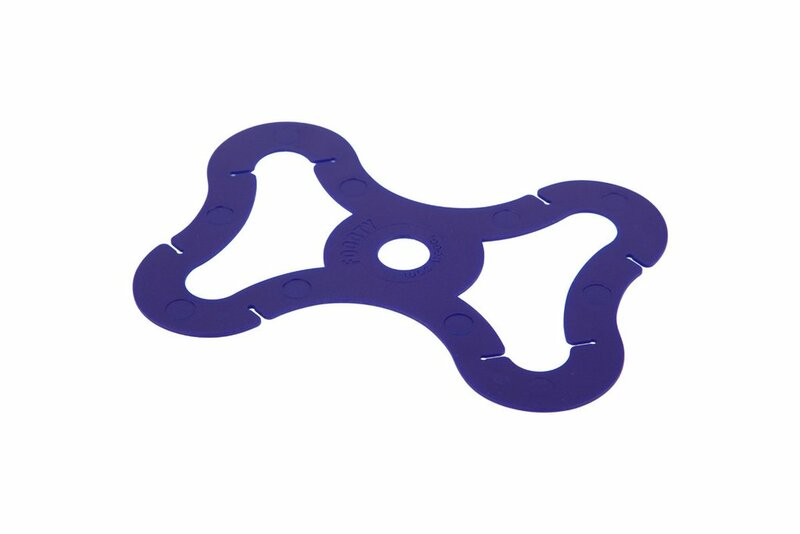 It fits in every pocket and can be used anywhere, indoor and outdoors. 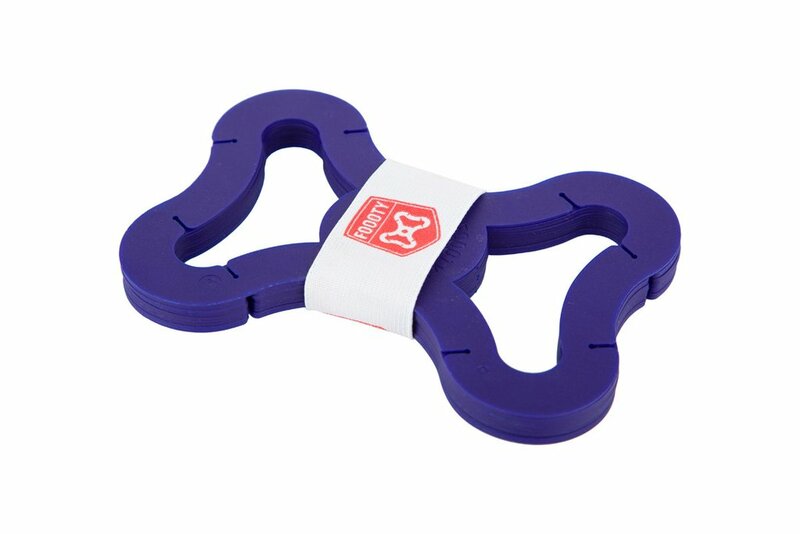 It is your perfect travel buddy for every holiday or day at the park. Included with Foooty theres is a instruction manual to learn the basics. Also a handy elastic band to keep the stack together so it fits back in your pocket after playing. 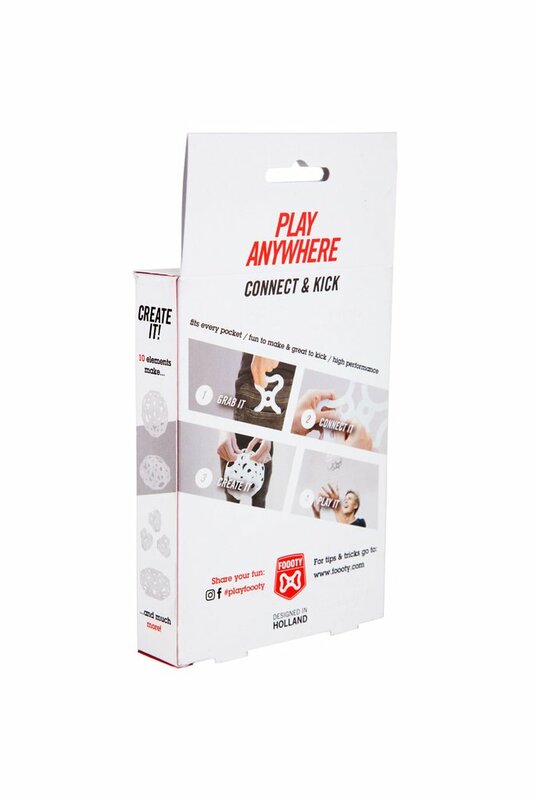 You can also create your own shapes and challenge your friends. Foooty pocket ball. 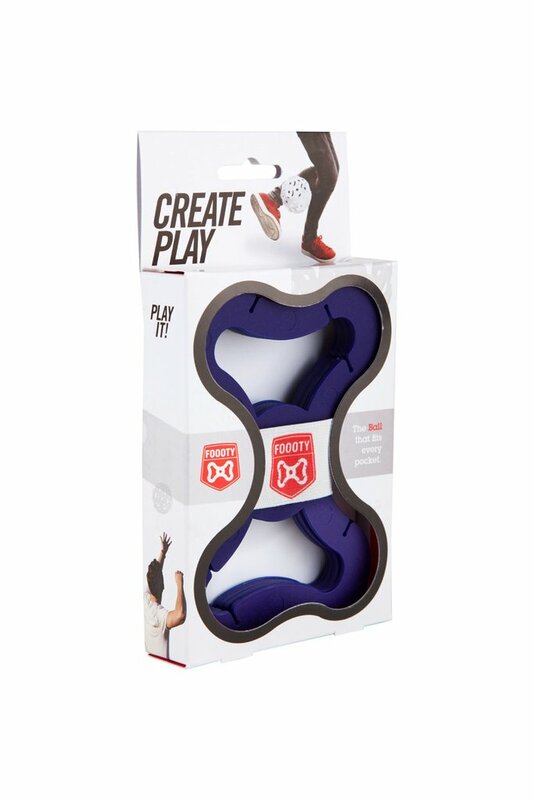 Create your own shape and play anywhere. Red. Take a break from rocking out with your guitar and enjoy a cuppa accompanied with these stylish Fender Metal Coasters.